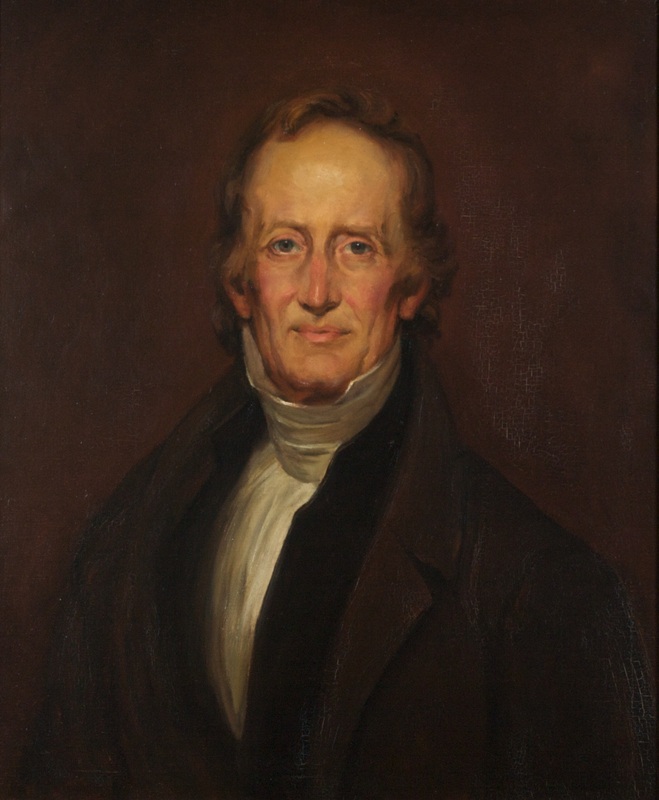 Elected by the General Assembly on April 11, 1831, to fill a vacancy created by the resignation of John Coalter and began his service on April 29, 1831. Service terminated by resignation. Elected president by the General Assembly on April 11, 1831, pursuant to an act passed April 8, 1831; replaced Francis Taliaferro Brooke. Service terminated by resignation. Elected, Journal of the Senate of Virginia, 1830-1831 Session, 252, and Journal of the House of Delegates of the Commonwealth of Virginia, 1830-1831 Session, 302, cited in W. Hamilton Bryson and E. Lee Shepard, “The Winchester Law School, 1824-1831,” Law and History Review, v. 11, No. 2 (Summer, 2003), 396; elected president, Supreme Court of Appeals (Richmond Session) Order Book, April 29, 1831, p. 196 (State Government Records Collection, Library of Virginia, accession 31022); resigned in September 1841, Journal of the Senate of Virginia, 1841 Session, 21; birth, death, education, and career, transcript of memorial and portrait presentation on January 4, 1938, with remarks by John Randolph Tucker, published in 169 Va., viii-xiv; see also J. Randolph Tucker, “Henry St. George Tucker,” originally published in the Virginia Law Register, partially reprinted in W. Hamilton Bryson, Legal Education in Virginia: A Biographical Approach, 1779-1979 (Charlottesville: University Press of Virginia, 1982), 601-613; portrait, Ray O. Hummel, Jr., and Katherine M. Smith, Portraits and Statuary of Virginians Owned by the Virginia State Library, the Medical College of Virginia, the Virginia Museum of Fine Arts, and Other State Agencies (Richmond, Va.: The Virginia State Library, 1977), 125.